HOUSTON, Jan. 8, 2019 /PRNewswire/ -- Leading technology provider Centre Technologies is pleased to announce a new business partnership with Texas investment firm Main Street Capital Corporation (NYSE: MAIN). HOUSTON, Jan. 8, 2019 /PRNewswire/ -- Main Street Capital Corporation (NYSE: MAIN) ("Main Street") is pleased to announce that it recently led a new portfolio investment to facilitate the minority recapitalization of Centre Technologies, Inc. The DividendRank formula at Dividend Channel ranks a coverage universe of thousands of dividend stocks, according to a proprietary formula designed to identify those stocks that combine two important characteristics — strong fundamentals and a valuation that looks inexpensive. Main Street Capital Corporation presently has a stellar rank, in the top 10% of the coverage universe, which suggests it is among the top most "interesting" ideas that merit further research by investors. HOUSTON, Dec. 6, 2018 /PRNewswire/ -- As previously announced on October 11, 2018, Main Street Capital Corporation (NYSE: MAIN) ("Main Street") will pay a semi-annual supplemental cash dividend of $0. In recent trading, shares of Main Street Capital Corp have crossed above the average analyst 12-month target price of $36.67, changing hands for $36.92/share. 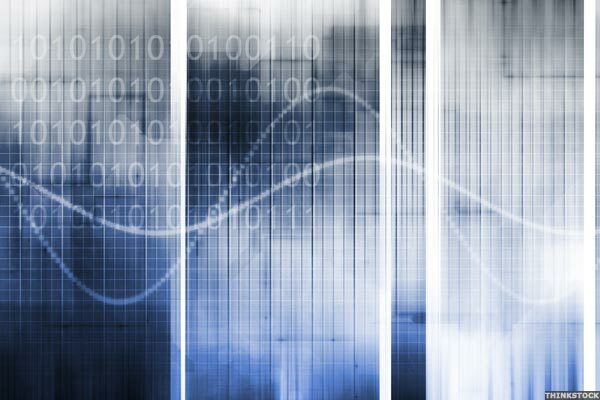 When a stock reaches the target an analyst has set, the analyst logically has two ways to react: downgrade on valuation, or, re-adjust their target price to a higher level. The president-elect's pick to to run the Office of Management and Budget is the lead sponsor of a bill that would allow BDCs to hike their leverage. In recent trading, shares of Main Street Capital Corp have crossed above the average analyst 12-month target price of $35.00, changing hands for $36.00/share. When a stock reaches the target an analyst has set, the analyst logically has two ways to react: downgrade on valuation, or, re-adjust their target price to a higher level. Each of these dividend stocks pays a high yield and offers investors predictable income each month. 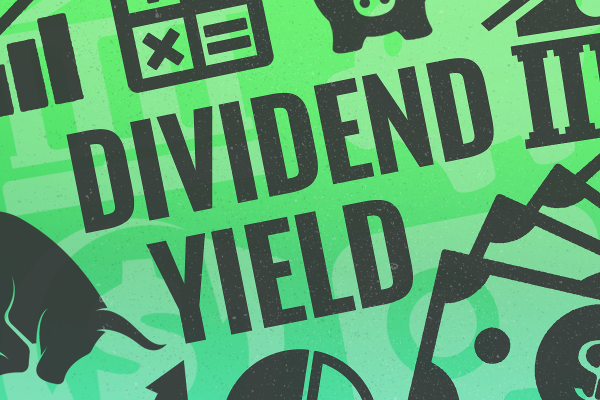 Take a look at these four high-yield dividend stocks that pay out dividends every month. Cramer says MasterCard is fantastic and Medtronic is a great company. Staying power is underrated by traders but is the lifeblood of long-term investors, Cramer says.